Flat wash brush. For creating edges & shapes or applying washes. 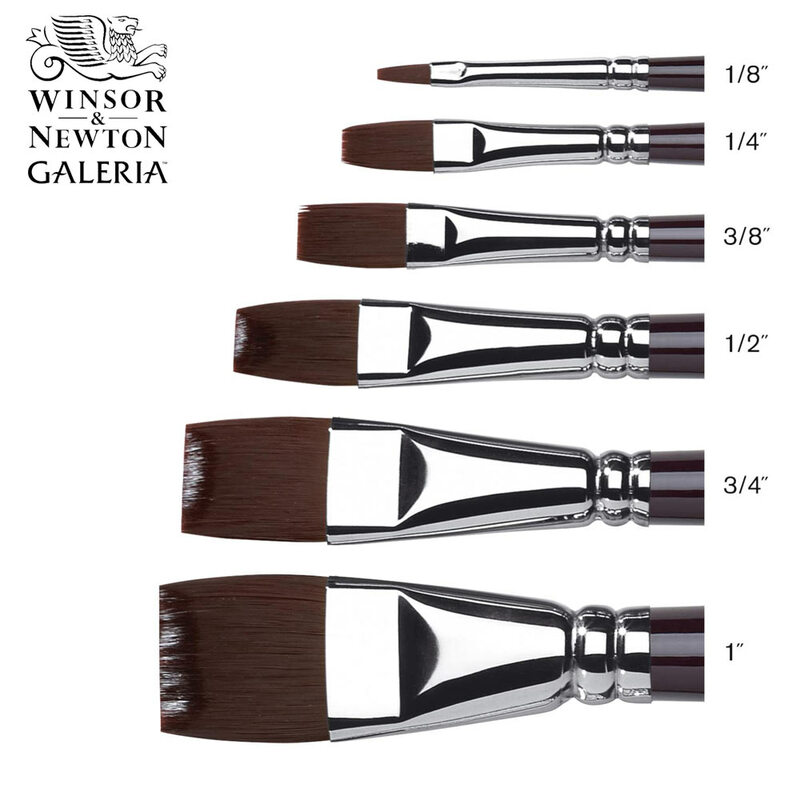 This short handled One Stroke brush is specially designed for artists using acrylic colour in a diluted consistency, the brush has a softer head for this type of usage.